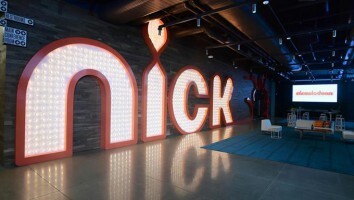 Nickelodeon has confirmed that Chris Savino is no longer employed at the kidsnet following allegations of misconduct, though production on The Loud House's third season will not be affected. 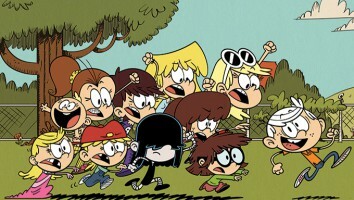 Nickelodeon has confirmed the firing of The Loud House (pictured) creator Chris Savino, following allegations of misconduct reported earlier this week. According to Cartoon Brew’s initial article, a dozen female animators who had worked with Scavino claimed that he made unwanted sexual advances, as well as threats of industry blacklisting. 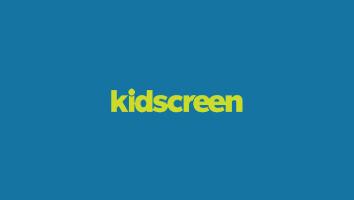 A Nickelodeon spokesperson confirmed to Kidscreen that any allegations of misconduct are taken very seriously at the US kidsnet. “We are committed to fostering a safe and professional workplace environment that is free of harassment or other kinds of innapropriate conduct,” the statement read. 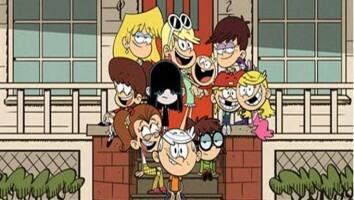 Currently in its second season, The Loud House has been a ratings hit for Nickelodeon. 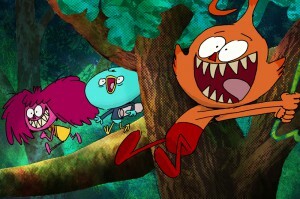 In fact, in this year’s fiscal third quarter, The Loud House was the number-one animated kids show on all of TV (followed by Nick perennial performer SpongeBob SquarePants). 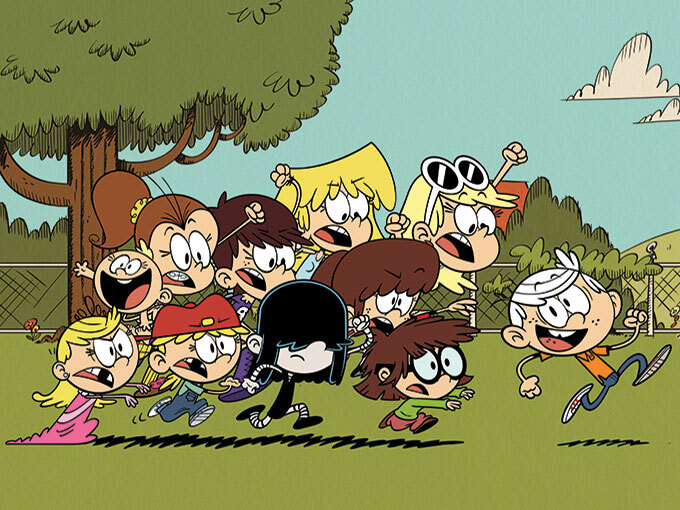 Nickelodeon confirmed that The Loud House will continue to air on the kidsnet, with season three scheduled to bow in early 2018. Savino’s departure comes as awareness surrounding sexual harassment and misconduct is at an all-time high in Hollywood, with both longtime Weinstein Company producer Harvey Weinstein and Amazon Studios head Roy Price dominating headlines over sexual harassment allegations. Like Savino, both Weinstein and Price are no longer employed at their respective companies. Already in the works before news of Savino’s dismissal hit, an open letter has been issued by more than 200 women and gender nonconforming employees and executives from studios including Cartoon Network, Disney, Nickelodeon and DreamWorks Animation calling for the end of sexual harassment in the animation industry, which can be read here.